Another Friday and I am ready for the weekend! Next week is our spring break and although I will not be going out of town I am ready for a break. I am working for a few days but the office will be a little quiet those days and it has got me thinking about going back to the basics. So I thought I would share with you all some of my fashion staples from my closet. 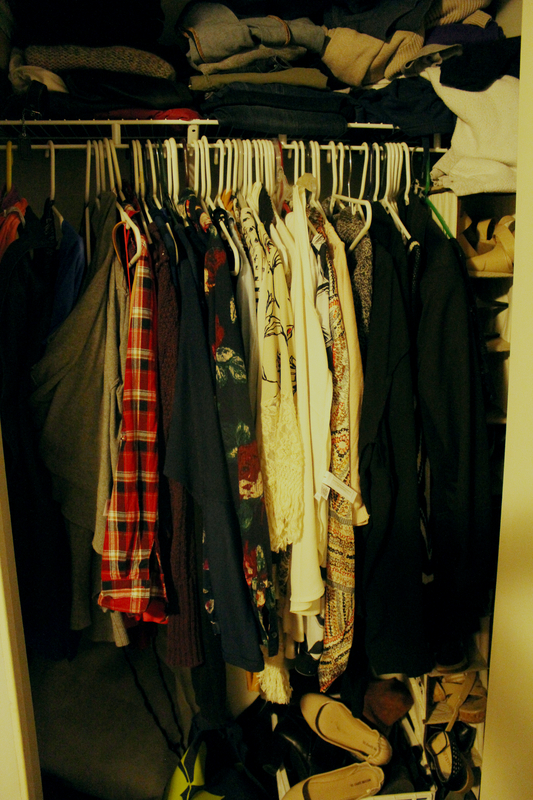 I will say my closet is a hot mess these days. I have added so much to it since starting this blog (sorry to my husband Derek) and it is getting a little cramped. Once the weather turns more Spring-like around here I will do some Spring cleaning. 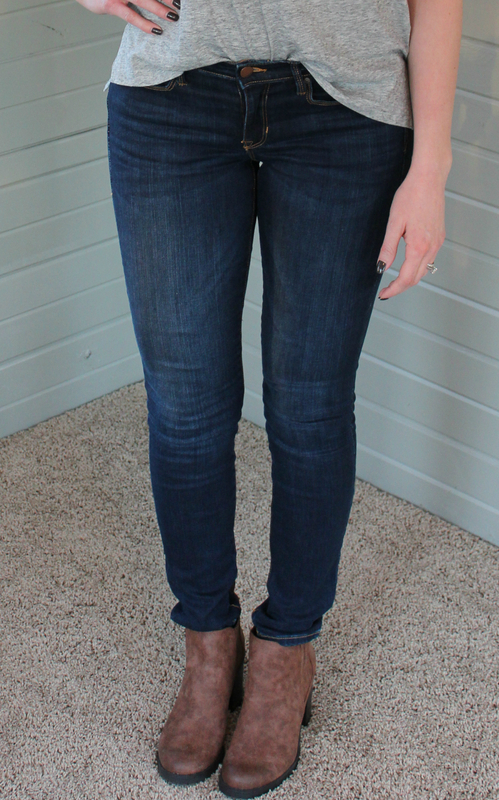 Jeans: First and foremost for me is a pair of go-to skinny jeans. I am a big fan of the skinny. As much I would love to be the kind of girl that could pull off boyfriend jeans, that does not work for me. I am not Chelsea of the Zipped blog. Right now I am obsessed with the Legging Jeans from Gap. I wear them constantly. 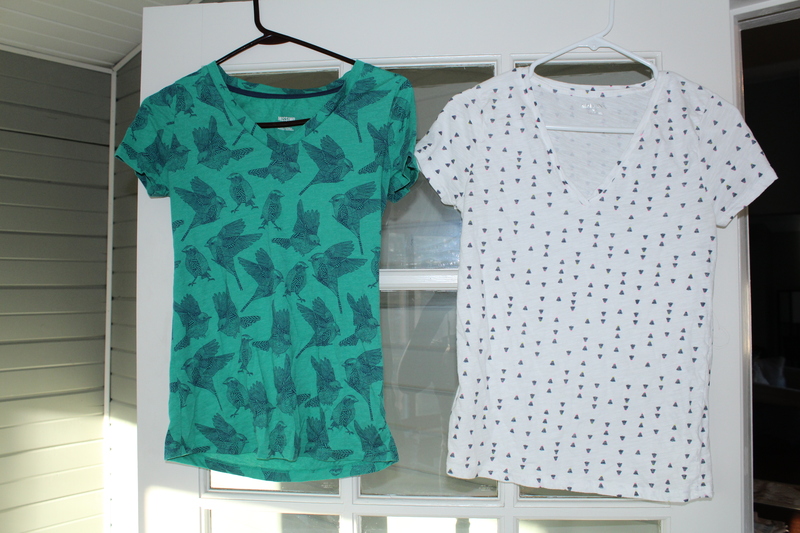 Tee shirts: Although I love me some fancy clothes fo sho, you cannot beat a comfy tee. They are just so versatile. I love to dress them up or down depending on my mood. It is easy to do, either pair it with a great statement necklace and heels to dress up , or jeans and flats to dress down. Always a must. Target and J.Crew Factory are my go-to places. Flowy tops: I have learned over the years that a forgiving top does wonders for my self-esteem and overall look :) I cannot get enough of chiffon or polyester threads. I will say, the top has to have some structure to it otherwise it looks like a maternity top. Again I frequent Target, or local boutiques like Primp or Primrose Park for my go-tos. Shoes: I am going to categorize these under ankle boots, flats and heels. They are too diverse I cannot decide. I wear a lot of ankle boots and flats for work. So it is critical that they are not only fashionable, but functional. I typically get these at Target (seeing a trend?) because they are fashion forward, inexpensive and I will not feel guilty if they get beat up. The ankle boots can be flat or heeled, but if they have a heel they need to be chunky so they are more stable. 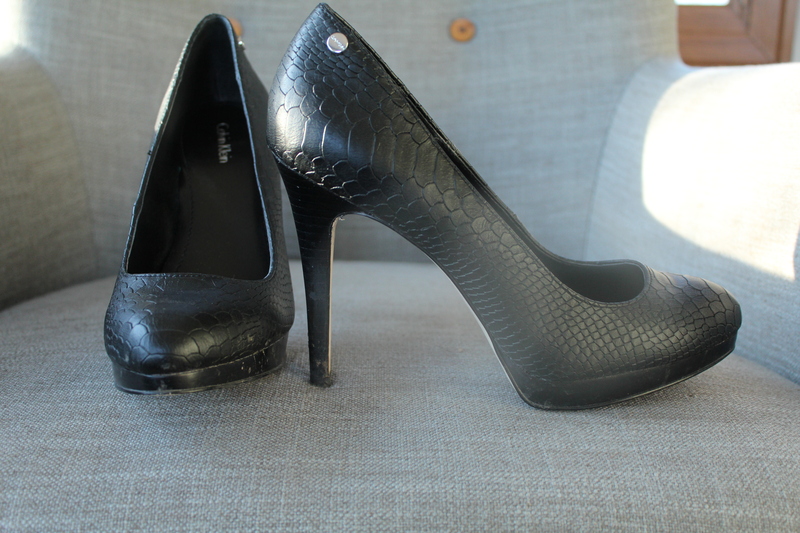 For high heels, my blog title speaks for itself, I am drawn to blacks and neutrals. I like my clothes to be versatile so I always think of the entire contents of my closet before I purchase. Needless to say, I have several pairs of black heels in my closet. I frequent DSW or Macy's when looking for new sky high pumps. Statement Necklace: I have posted before about my obsession with necklaces. I would be embarrassed about it if I did not love them so much. I think I cannot own enough. 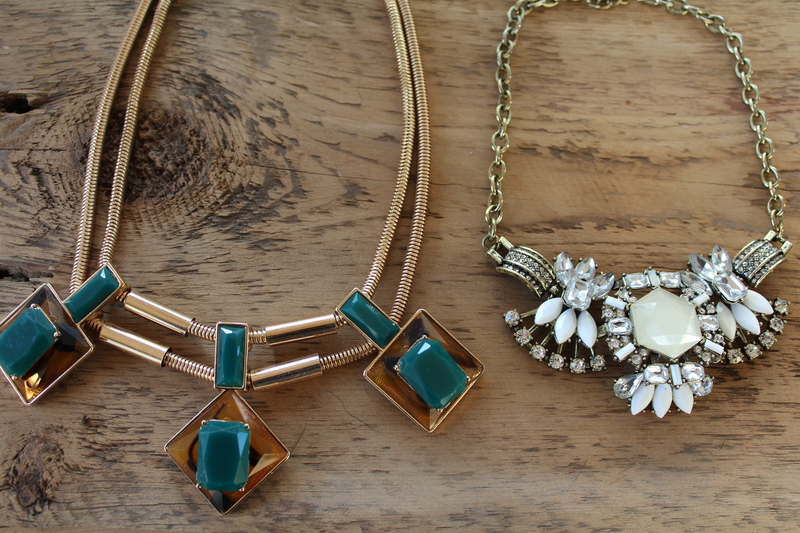 I love what a statement necklace can do for an outfit. It can change a casual outfit into dressy, or simply amp up an already classy ensemble. Statements just take everything ot hte next level. Honestly, 80% of my current necklaces are from Primp boutique. They have the greatest collection of necklaces ever. The rest are from Target, no joke. There ya have it! My fashion staples. What are some of your staples? I would love to hear from you! Thank you! However, as a new blogger I am not clear on the rules. Can you fill me in? Ohh wow. Ok that sounds great! I will get to work on it!